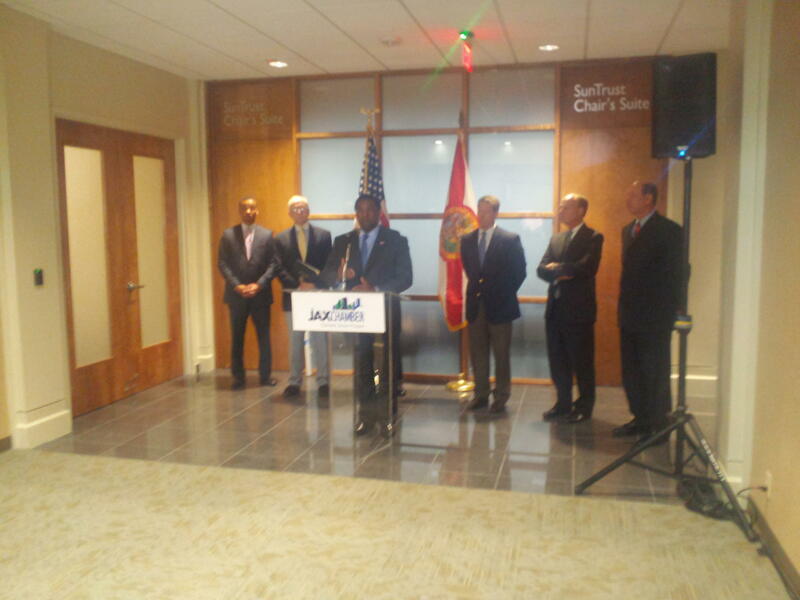 Mayor Alvin Brown, Jax Chamber and Visit Jacksonville officials discuss what they hoped was a successful business trip to London with the Jaguars. 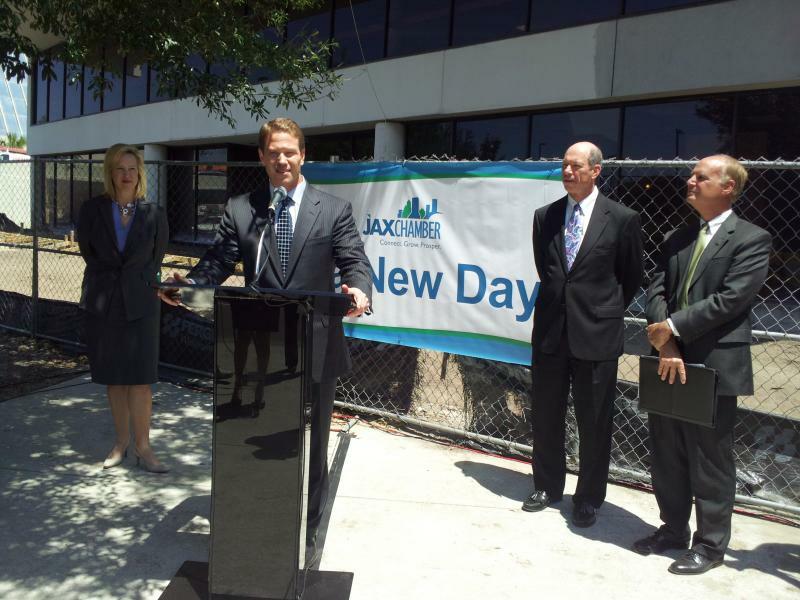 Visit Jacksonville President Paul Astelford said they had a great response from London residents who attended several events his organization participated in including giving away 10,000 Jacksonville Beach Balls at a fan rally in Trafalgar Square that was attended by about 70,000 people. 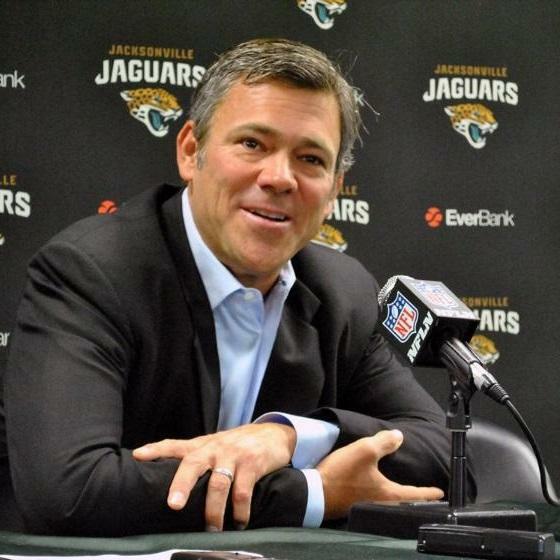 Jacksonville Jaguars fans are upset after former Jags quarterback Mark Brunell ran what could be called an off the field "foot in mouth" play during an appearance on ESPN's Mike & Mike radio program. 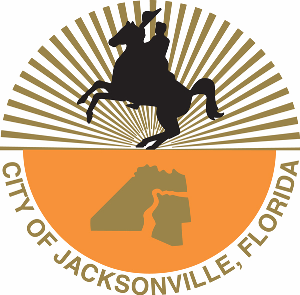 Jacksonville City Council Vice-President Bill Gulliford has been elected to be the Council President for upcoming council year. The vote was unanimous. 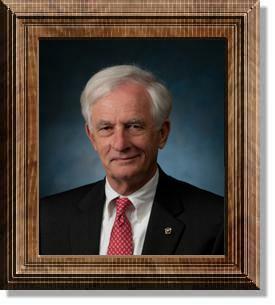 Gulliford says the two biggest issues facing the Council over the next year will be the budget and pension reform. The Alvin Brown administration has come up with pension reform plan with several of the city's unions. A deal to modify the pension of new hires in police and fire was introduced to the city council Tuesday night. 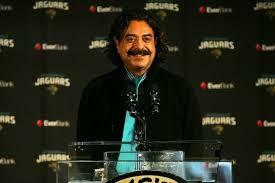 Jaguars season ticket holder Dave Uible didn't anticipate making national headlines when he sent an open letter to team owner Shad Khan recently.